Ms. Snip: I asked Ms. Snipe what she feels about the weather we are having. I guess she sees the polical scene as current weather. Not a surprise, many politics can’t distinguish between weather and climate. At least I know that much. I’d be happy to impart that knowledge to any naysayers of climate change. 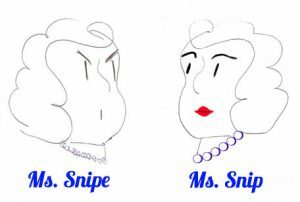 Anyway, Ms. Snipe went off on one of her side trips and talked about a few other things. million from FEMA (who is already hard-pressed with two recent hurricanes. MAFIA – new street gangs. elections, companies acting as individuals in donating to campaigns, and partisan gerrymandering. should be done by an independent body and based on sensible drawing of district lines. What a mess we seem to be in. 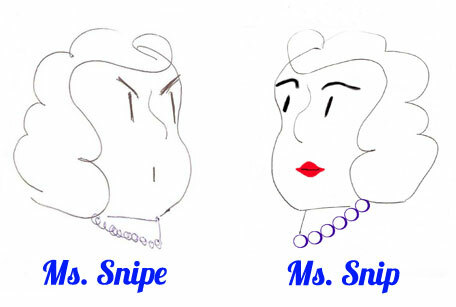 Glad to chat with you Ms.Snip, we’ll talk more later.